Cape Town – 20-year-old Faye Tunnicliffe will make her One-Day International debut for the Proteas women in the opening fixture of their three-match series against Sri Lanka at Senwes Park on Monday. South Africa have opted to go in without Sune Luus and Nadine de Klerk in Monday’s clash. 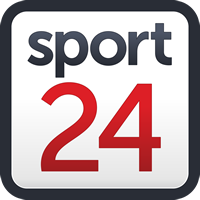 Regular updates will also be available through Cricket South Africa’s platforms on Facebook and Twitter.